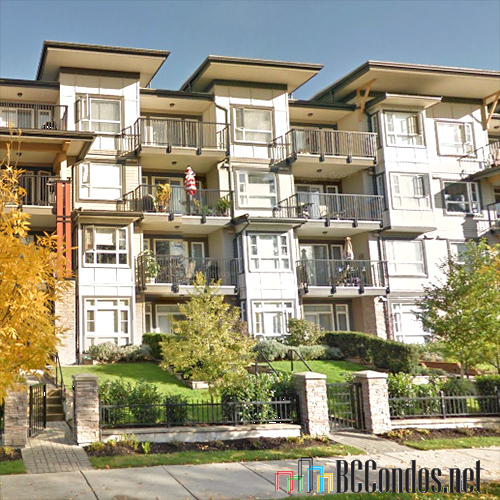 The Edge at 12075 Edge Street, Maple Ridge, BC, V2X 6G8, strata plan BCS48855. Maintenance fee includes garbage pick up, gardening, hot water, snow removal, recreation facilities and management. 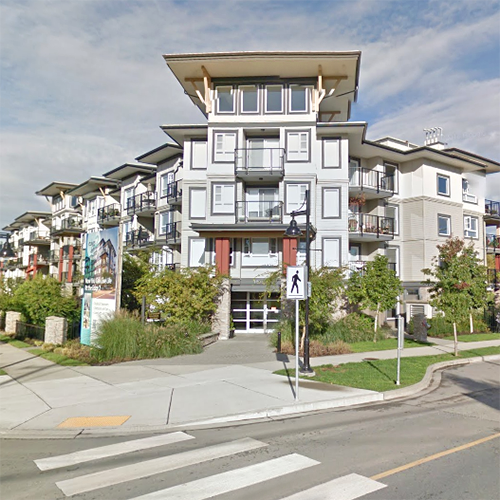 Maple Ridge is emerging as the new hub of Metro Vancouver. With the new Golden Ears and Pitt River bridges providing easy access to downtown Vancouver. Or you can hop on the West Coast Express to town. 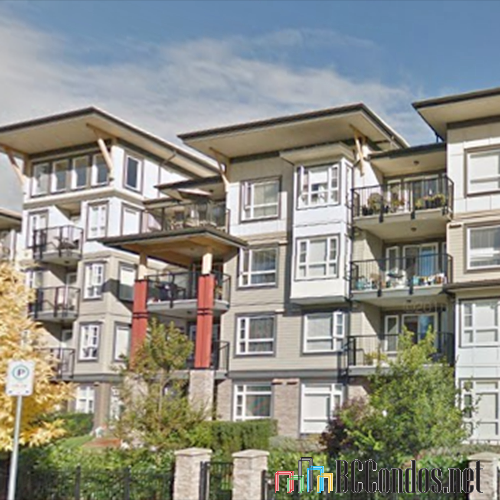 Youll also enjoy speedy access to the south side of the Fraser Valley, US border, and BC interior. Living at the Edge gets you everywhere quickly and conveniently. 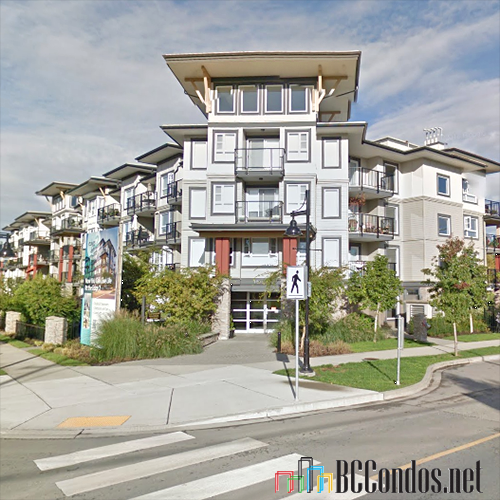 The Edge is virtually across the street from Haney Place Mall which includes the Fraser Valley Library, banks, Shoppers Drug Mart and other fine stores. Schools close by are Eric Langton Elementary School (0.08 mi), St. Patrick's School, Academy of Learing - Maple Ridge, Little Garden Montessori Center, Harry Hodge Elementary School, Maple Ridge Senior Secondary School to mention a few. Crossroads are Dewdney Trunk Road and 224th Street. 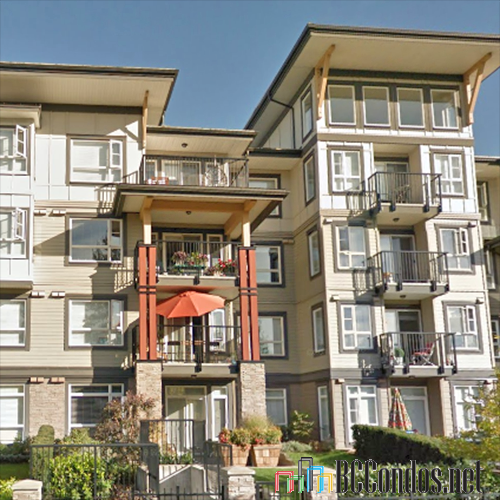 213 12075 EDGE STR.. 1 Bed, 1 Bath,660 Sqft. $350,000 Team 3000 Realty Ltd.